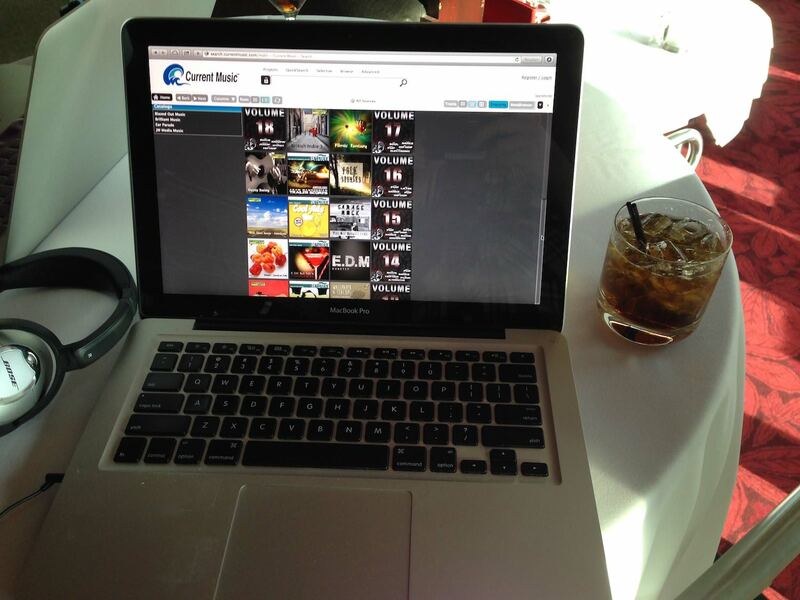 Current Music Makes A Big Splash at NAB 2014! This past Tuesday, Current Music hosted a cocktail party at Eiffel Tower Lounge in Las Vegas for the 2014 NAB. We were honored that our Partners from 21 countries were able to come out and meet TV Network Executives, Music Supervisors, and Producers. In addition to a stellar view, we enjoyed demonstrating our new search engine, powered by Soundminer technology. Check it out by visiting www.currentmusic.com and typing your favorite music in the search bar ~ ”search our music”. Christian Salyer, our CCO, has spent hundreds of hours writing formulas to create our exciting new feature “Sync Different™” ~ a selective search feature that allows users to accurately make choices from 10 columns encompassing musical styles, categories, moods, tempos, eras, locations, tempos and song topics. Call our office +1 323.813.5944 – or email syncdifferent@currentmusic.com for a tour and access today. Beatbox Music – It’s A Lifestyle!